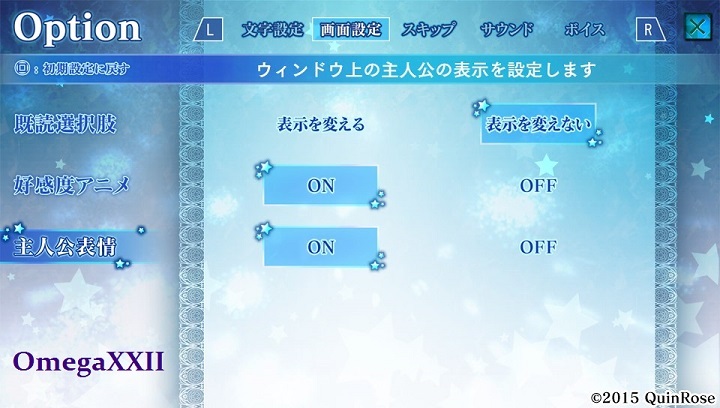 Change the settings like in the 1st image; then press to switch screens and change them like in the images, once finished press to save settings. 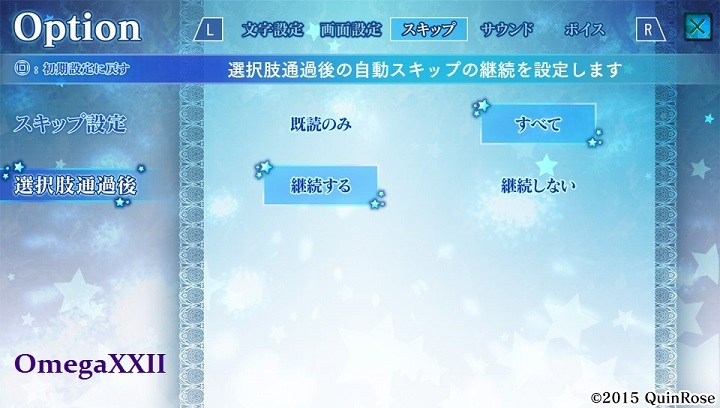 You must play through these routes in order since there are certain scenes in certain routes which can only be triggered after clearing a certain path. 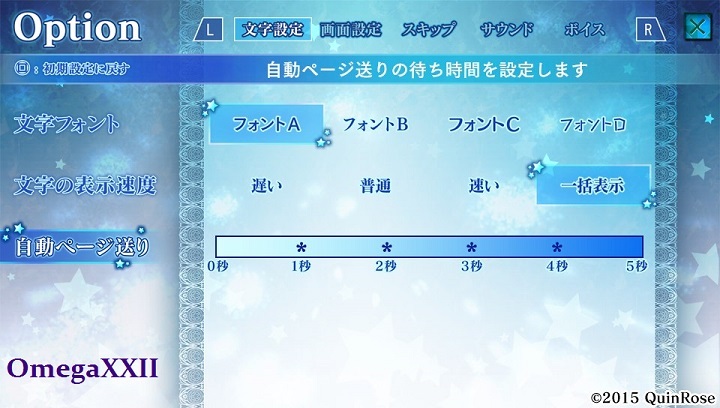 Throughout the game you will sometimes see locations or character choices like in the image above; the number of choices will vary. 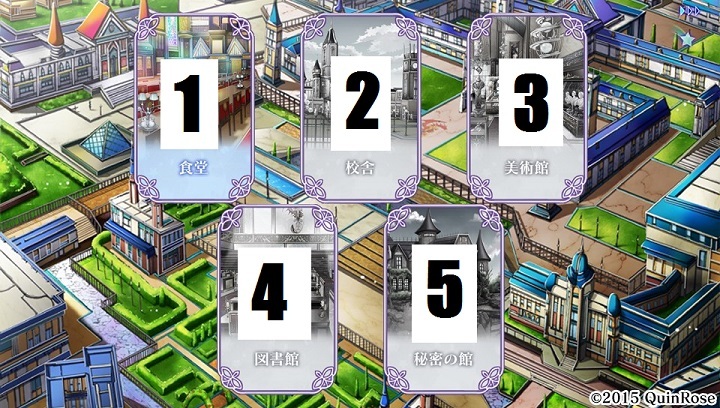 I have numbered these in the guide counting from the top row from LEFT to RIGHT and continuing on down the second row. Name Entry: Enter a name or go directly to the bottom right option, then select LEFT option. Trophy Guide Banner: Coming Soon! Guide is now completed, I hope its not confusing as far as the Save states go, originally; there were just way too many saves to make in this game so it was kind of annoying having to count all the way down the long list of saves each time I had to load since Quin-Rose doesn't even bother to number the save slots , I however, have modified the saves so that you only overwrite saves after they are no longer needed in the game. Fun Fact: This game is actually Quin-Rose's 1st game ever made which was released on PC in 2005, very interesting! Edit, I edited fixed the save points in the guide, so Saves 3 - 8 will be overwritten when starting a new character route, I think its easier because this game has over 50 saves so i cut them down to make it easier when loading saves. Minor mistake there, fixed and thanks! Thanks for this amazing guide. Works to 100%. I got the plat and the plat time is between 12-15 hours. So long but perfect. 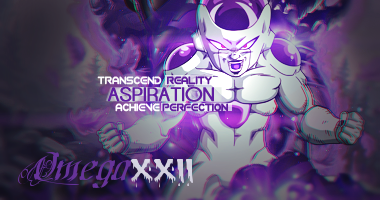 Thanks Omega. Thanks for the great guide. A long but easy one with your guide. I am not sure if this affect the trophies though.